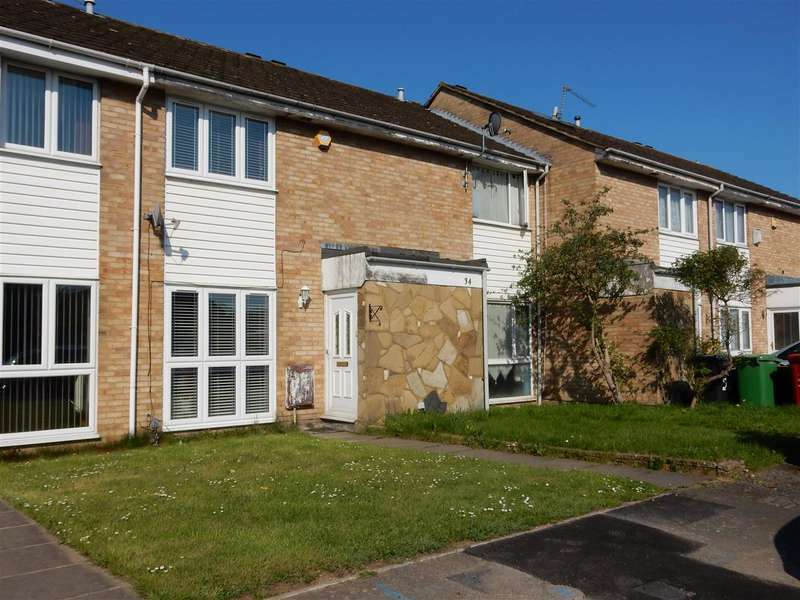 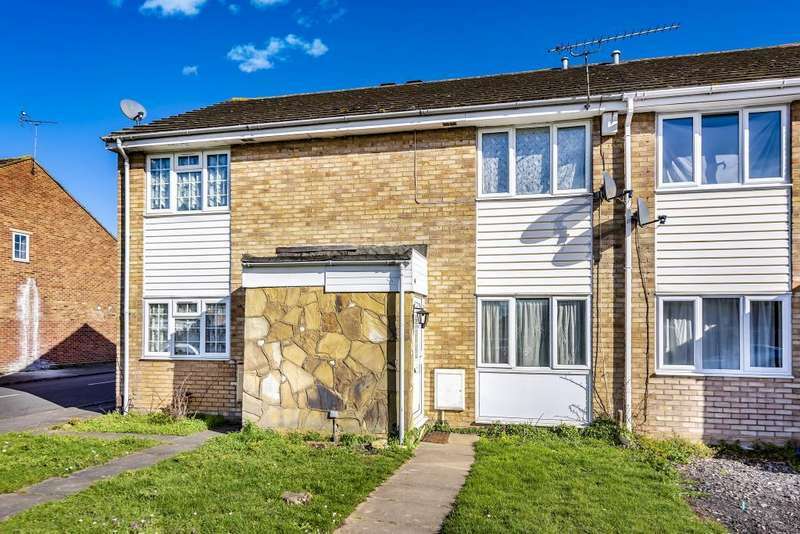 A three bedroom terraced property situated close to local schools, shops and good transport links including the m4 junction 5. 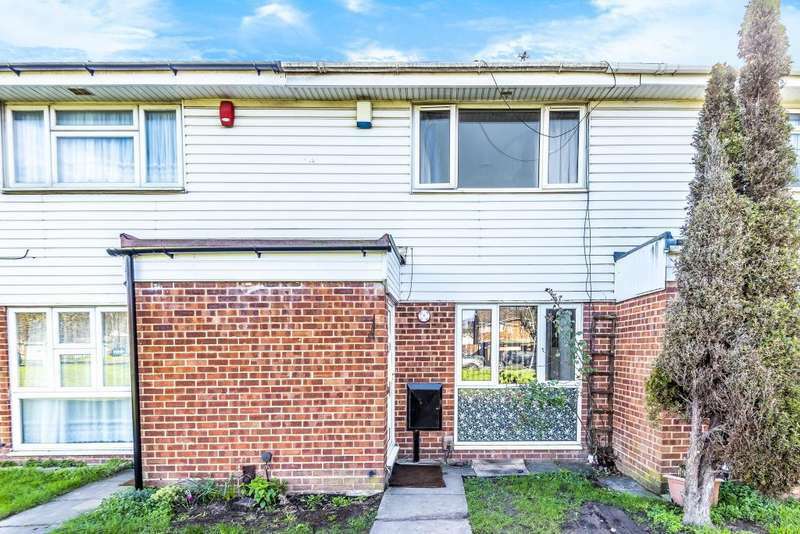 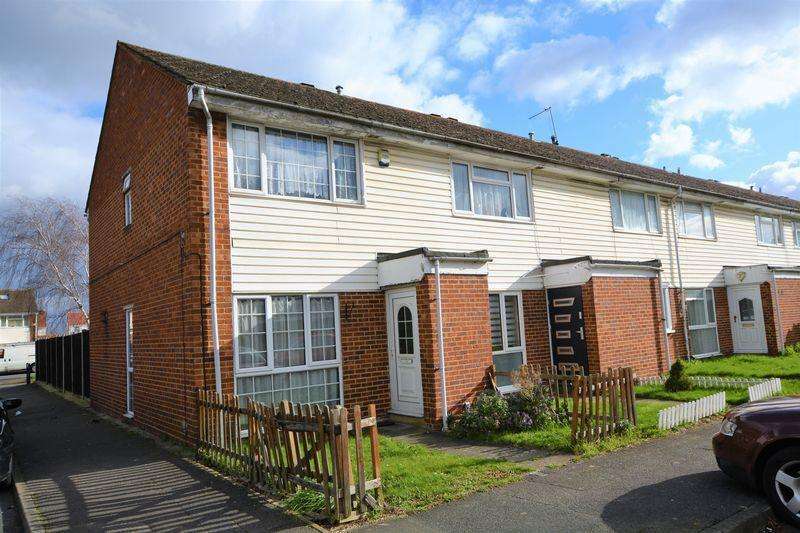 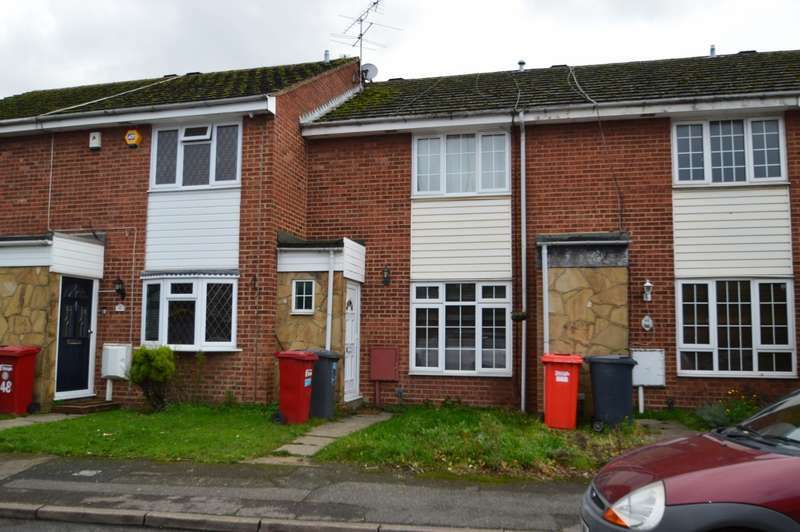 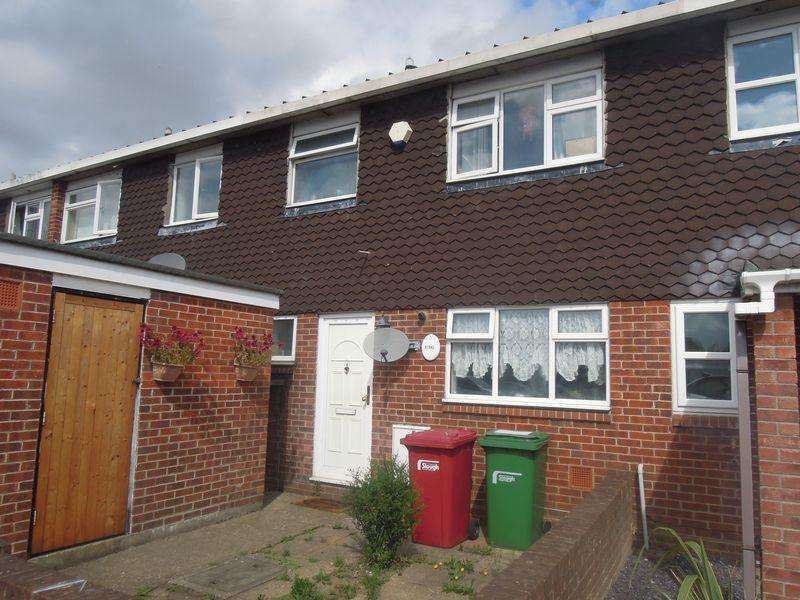 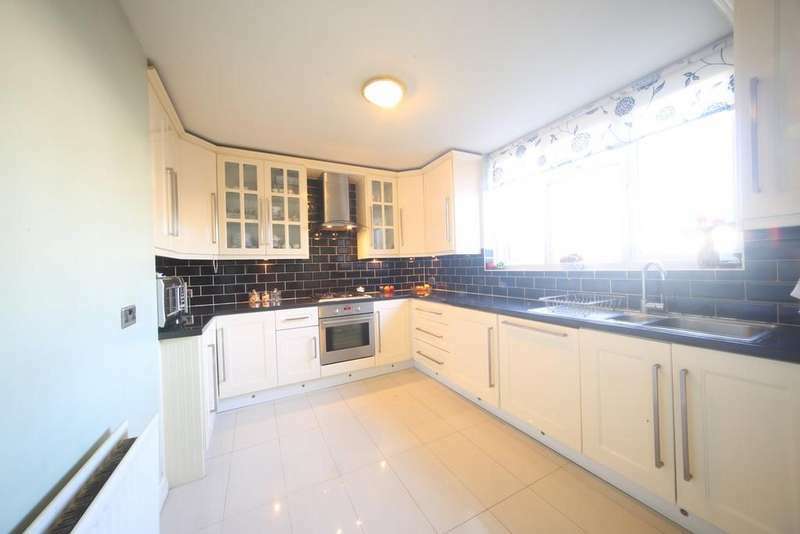 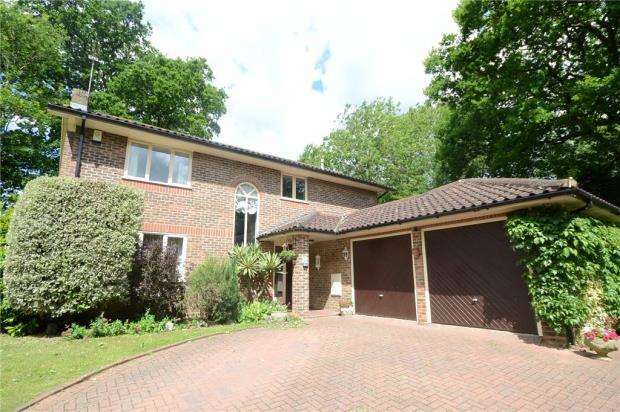 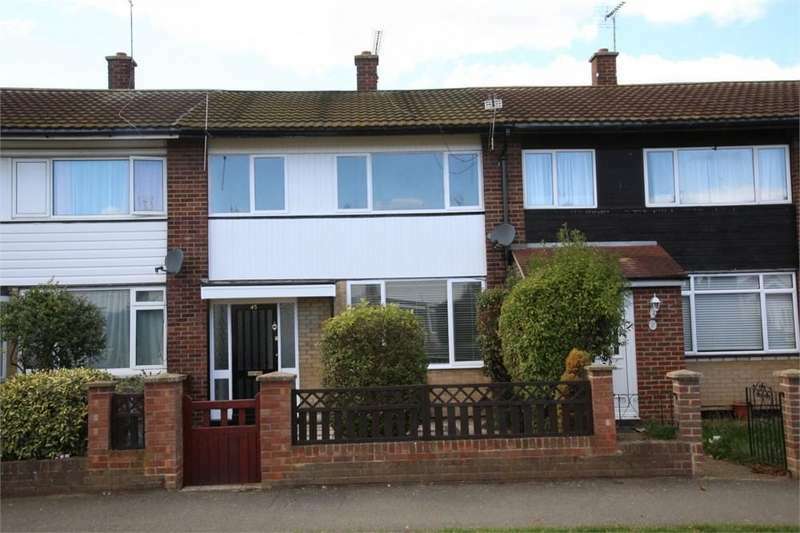 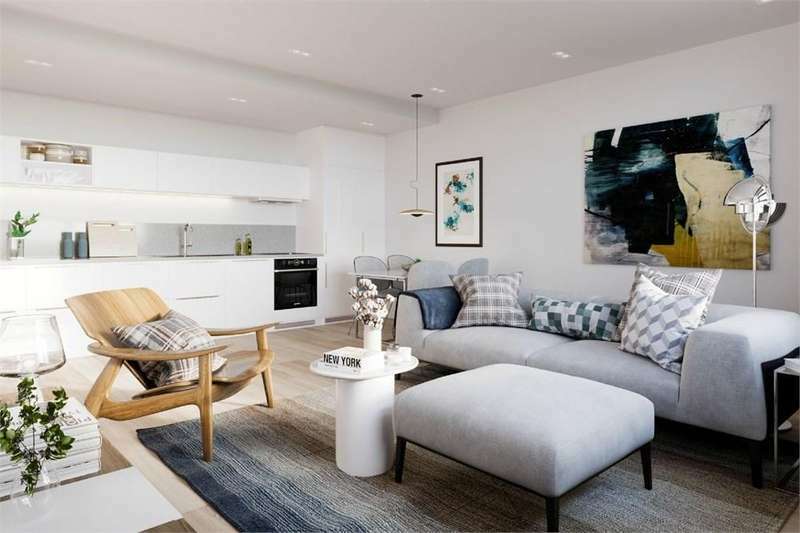 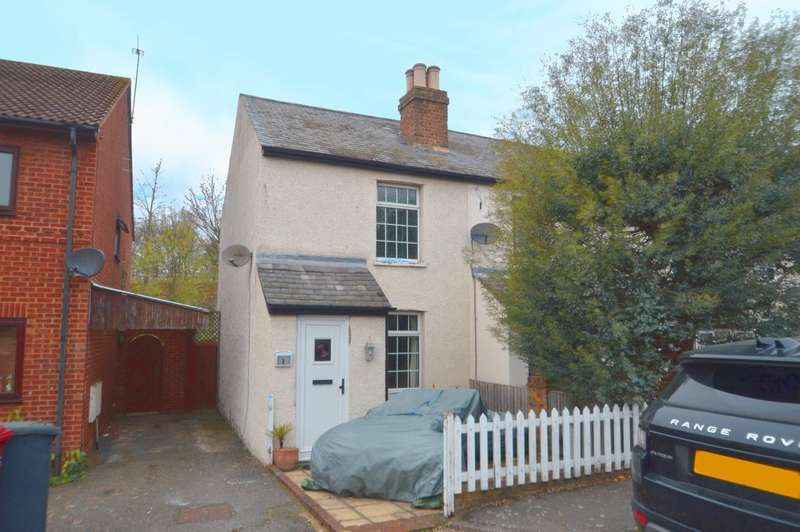 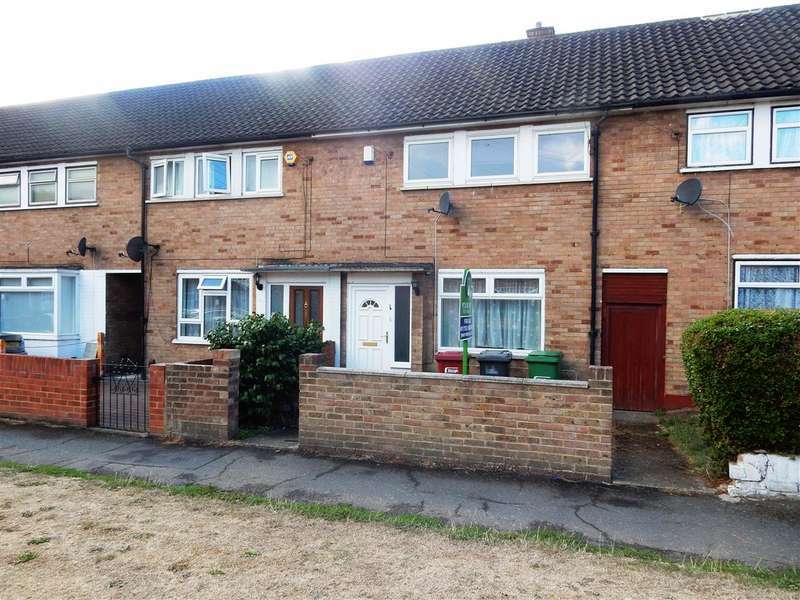 A three bedroom terraced property situated in this quiet and popular residential location. 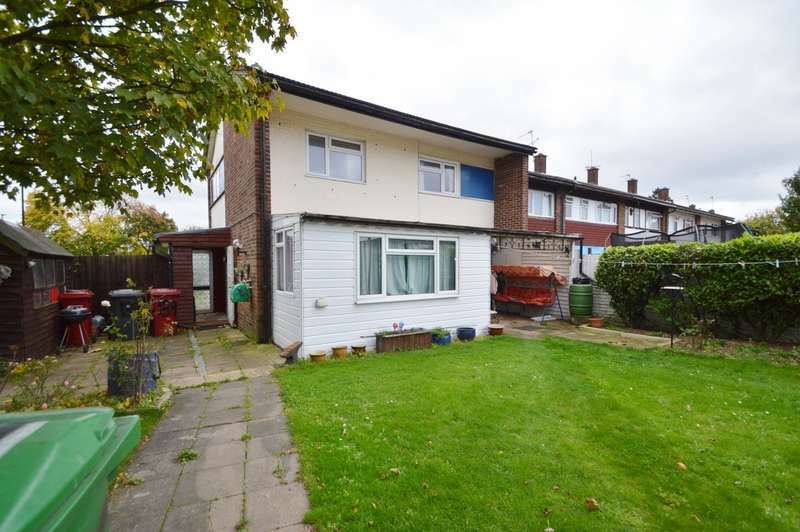 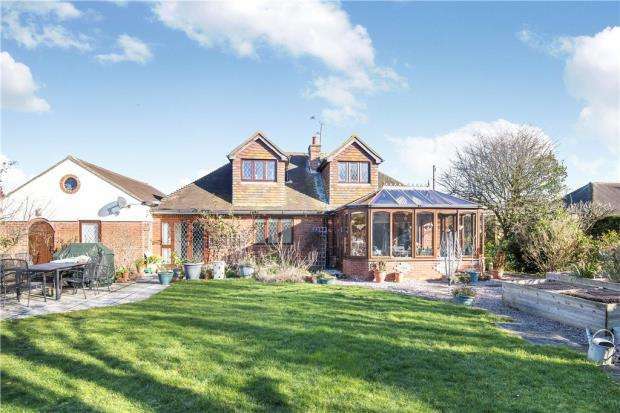 benefitting with private rear garden and no onwards chain.